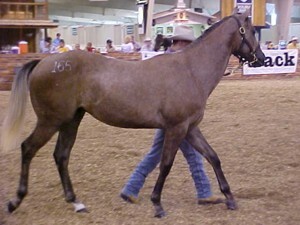 Cash left the fold last September when we sold him at the Heritage Place Yearling Sale. 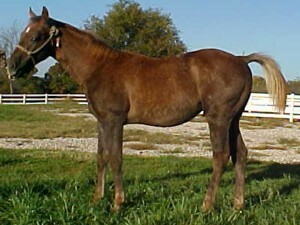 He was a long, tall drink of water then, and we would love to see how fast he runs now! We remember him fondly, and hope he’s doing well.